Three Temple professors discussed three recent Supreme Court decisions on National Constitution Day during a lunchtime event held by the American Constitution Society. Professor Gregory Mandel, who specializes in intellectual property law, presented the facts and implications of this recent Supreme Court case. The case involved federal tax credits for low-income housing and the disparate impact of those credits on minorities. 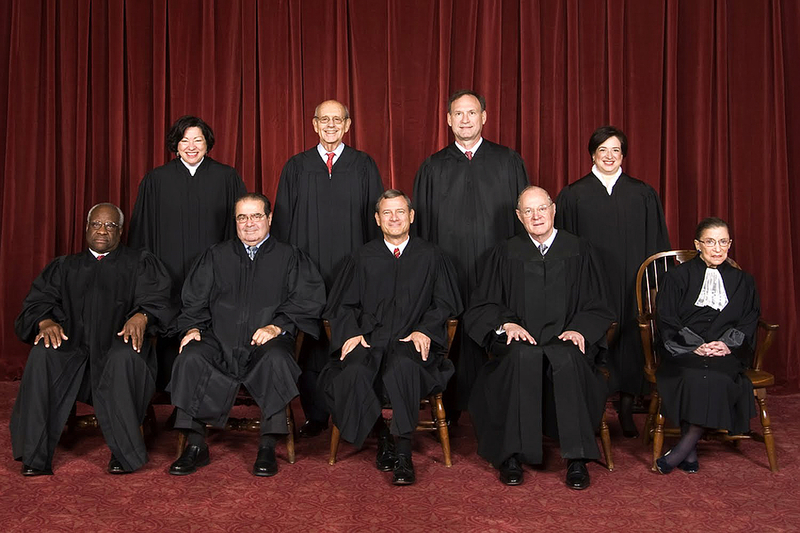 The case was decided 5–4, with Justice Kennedy writing for the majority. The Court held that a disparate impact claim could be brought under the Fair Housing Act (FHA). The majority focused on the legislative history of the FHA and how Congress must have intended for disparate impact claims to be cognizable because the FHA was amended in 1988 and at that time all circuit courts held disparate impact claims to be cognizable. Justice Kennedy, however, then narrowed what can constitute a disparate impact claim by stating that the plaintiff must show that the policy is arbitrary, artificial, or unnecessary, and was the cause of the disparate impact. Professor Amy Sinden, who specializes in environmental and property law, discussed the implications of this case, specifically concerning the Chevron doctrine. The Chevron doctrine requires a court, when interpreting a statute administered by a federal agency, to first ask if the statute is ambiguous, and if it is ambiguous, then the court must defer to the agency’s interpretation of that statute. In Michigan v. EPA, however, Justice Scalia, writing for the majority, stated that the EPA regulation restricting mercury emissions was the result of an unreasonable interpretation of the Clean Air Act, and thus the Court did not defer to the EPA’s interpretation. The Court struck down the regulation, but the real impact of this case is on future federal agency regulations, because the Court seems to be moving away from giving deference to agencies’ statutory interpretations. Professor Robert Reinstein, who specializes in constitutional law, discussed the importance of this case, which implicated the separation of powers between the executive and legislative branches. The statute at issue allowed U.S. citizens born in Jerusalem to have listed on their passports Jerusalem, Israel as their birthplace, instead of just Jerusalem. President Obama refused to enforce it because he found it to be unconstitutional. He argued that it was solely within the executive’s discretion to recognize state capitals. In a 6–3 decision, the Court decided in favor of President Obama. The significance is huge, because this type of case is rarely decided by the Court. As a result of this case, a president may have the power to take foreign policy actions that otherwise would conflict with a federal statute. Professor Reinstein’s Temple Law Review article was cited in both the majority and the dissenting opinions. Click here for a video presentation of the event.